Ian McCulloch was an English singer-songwriter and musician who rose to prominence as the big-mouthed frontman of Echo & the Bunnymen. 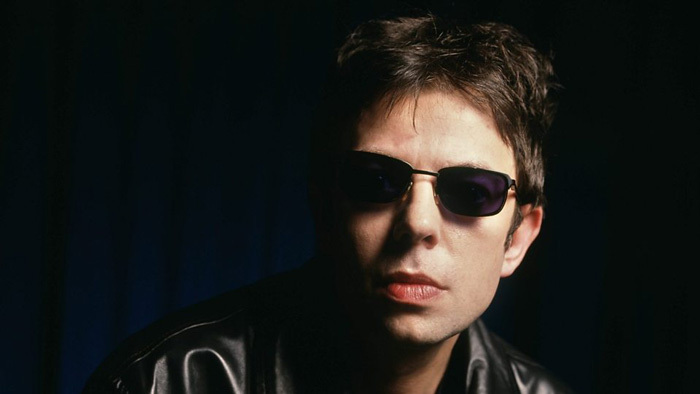 His strong on-stage presence and unique songwriting skills made Bunnymen one of the most popular pop bands throughout the ’80s. McCulloch left the group in 1988 to start a fairly successful solo career. Born Ian Stephen McCullochin Liverpool, England in 1959, he had a difficult childhood. His father was an alcoholic who gambled and often became violent with the children in the home. McCulloch attended Alsop High School in Walton, Liverpool. Ian McCulloch started his musical career in the late ’70s as lead singer of the Crucial Three, which also featured Pete Wylie and Julian Cope. The band, however, lasted only a month. After working in several bands, McCulloch formed Echo & the Bunnymen in 1978. The band included Will Sergeant on guitar and Les Pattinson on bass. Echo & the Bunnymen went on to become one of the most prominent British pop bands throughout the ’80s. McCulloch abandoned the band in 1988 to embark on a solo career. His debut solo album, Candleland (1990), peaked at number 18 in the UK Albums Chart and spawned two hits singles; namely “Proud To Fall” and “Faith and Healing”. During the early ’90s, he became a notorious recluse who rarely made public appearances and refused to give interviews. In 1994, McCulloch buried his differences with Sergeant and the duo reunited under the name Electrafixion. Their 1995 album Burned peaked at number 38 in the UK. Echo & the Bunnymen reformed in 1997. Thier critically acclaimed album Evergreen reached number 8 on the UK Albums Chart and stayed on the chart for seven weeks. In 2003, McCulloch released his third solo album Slideling and went on a tour to support the album. Ian McCulloch has won several awards and accolades as a member of Echo & the Bunnymen, including 2 NME Awards, and a Q Award. Ian McCulloch married in 1983. They have two daughters, Candy and Mimi. The marriage ended in a divorce in 2003.